 For the past twenty years, Chicago Music Exchange has backed all of the instruments we sell with our own certification process. Every item that comes into our store is painstakingly examined so that you can be assured that you know exactly what you're purchasing. We have one of the most generous policies in the industry to give you peace of mind: We give you 3 days to inspect, research, and play what you are buying. Our certification process and the quality of the trades we make allow us to stand by what we sell. We want more than your satisfaction, we want raving fans. When you buy from CME, we always find little ways to give you more. Whether we throw in a new set of strings or an accessory, or simply provide you with useful information about the item you purchased, we'll go the extra mile to make you happy.